We encourage you to book your accommodations early. Conference rates will only be guaranteed until December 31, 2017. CGS Meeting Rate: One Bedroom Suite $379.00. 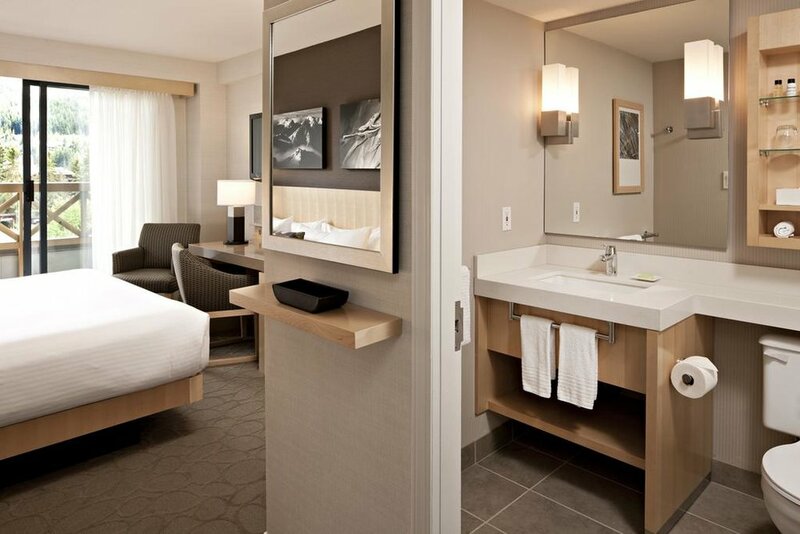 One Bedroom Suite rates are based on double occupancy. Outside of the base occupancy, additional person charge is $30.00 per night, per person. Children 17 and under are complimentary when sharing with an adult. Maximum occupancy for a One Bedroom Suite is four people. Reservations can be made by phone at (604) 905 3987 or online by clicking the button below. Air Canada is pleased to be the Official Canadian Airline for this event, offering discounts to attendees traveling to Whistler, British Columbia for the 4th Annual Canadian Glaucoma Society Meeting between January 26, 2018 and February 10, 2018. A ticket is eligible for the discount provided it has been purchased on www.aircanada.com, and provided the Promotion Code has been applied at the time of purchase. CGS Meeting Promotion Code: AHREG2C1. · The travel period begins Friday, January 26, 2018 and ends Saturday, February 10, 2018. WestJet is pleased to offer 10% off Econo and 15% off Plus base fares* for travel between Vancouver and anywhere WestJet flies in North America for the guests of the Canadian Glaucoma Society Meeting. To take advantage of this offer, you will need the discount codes listed below. Please use both the coupon and promo code when booking with a travel agent. If you have questions about how to complete a booking with your discount codes, please refer to WestJet’s frequently asked questions. 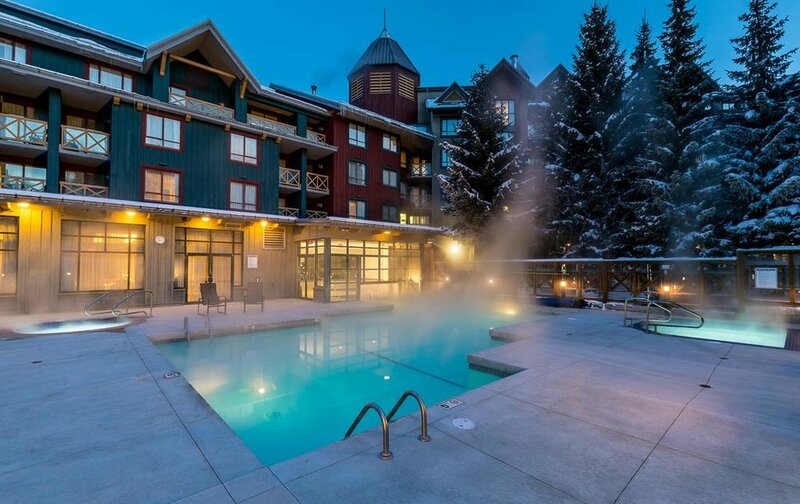 Pacific Coach Lines offers bus transportation from Vancouer Airport (YVR) or Downtown Vancouver to Whistler, BC. Our deluxe highway coaches offer free wi-fi, washrooms, and a scenic, relaxing ride to the mountains and back while someone else does the driving. Pacific Coach has offered guests of the Canadian Glaucoma Society a 25% discount on shuttle services. Reservations can be made online or by phone, 1-800-661-1725, which reference to the promo code CGS2018. To learn of additional ground transportation to Whistler, please visit Tourism Whistler’s website.